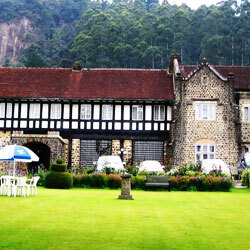 The majestic mountains, medicine tethered with the sublime beauty of surrounding greenery seems to beckon many travellers to the respite of Nuwara Eliya. At the height of this resonating calmness, nurse Langdale by Amaya stands with an almost conventional colonial charm, abounding with vibrant activities. 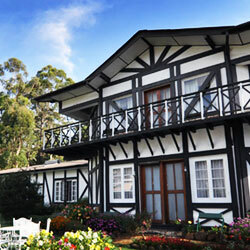 Located in the cool climes of the hills, help 180 km away from Colombo, Nuwara Eliya, the heart of Sri Lankan Tea country, also known affectionately as ‘Little England, welcomes you with colourful and cheery roses, dahlias, and petunias. 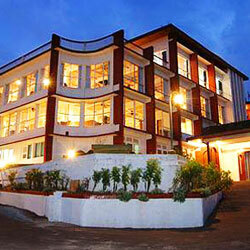 Hotel Black Pool is located in the heart of Nuwara Eliya. 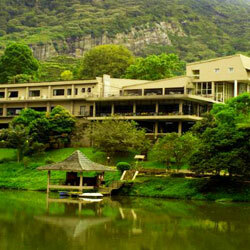 It is the perfect base from where you can discover the stunning landscapes in the hill country holiday region. 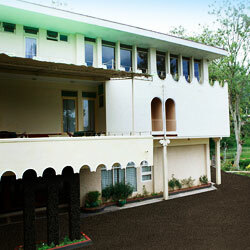 The Black Pool is designed in the style of ancient colonialism and with a touch of modernity; surrounded by vast tea estates and beautiful mountainous terrains. Nestled within the lush green surroundings of the ancient kingdom of Kandy, viagra 40mg Earl’s Regent is the ideal Kandy hotel that showcases the very essence of our authentic Kandyan heritage. A UNESCO World Heritage City set between mist-covered hills and tropical tea plantations, online OZO Kandy is your sanctuary in this ancient land of kings, indulge in divine discoveries by day and divine sleep by night. 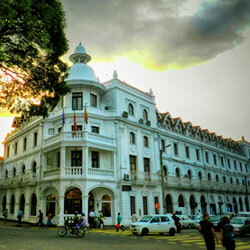 Situated in the heart of City of Kandy, drugs the Grand Kandyan is the perfect haven for those with time to explore Kandyan warm hospitality and diverse cultures. 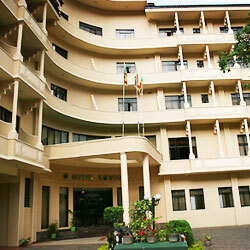 Just 10 minutes from ‘Dalada Maligawa’, the sacred tooth relic of Buddha and Kandy Main City shopping area. 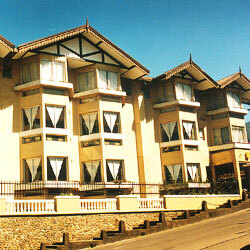 The exotic feel of the Mahaweli Reach Hotel extends to its tastefully styled rooms. 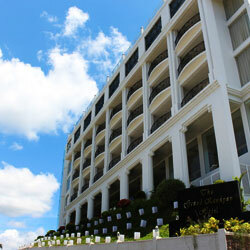 The recently renovated 112 rooms, ask now each with their own private balcony gives you a breathtaking view of the grand Mahaweli River and the tropical garden of the hotel. 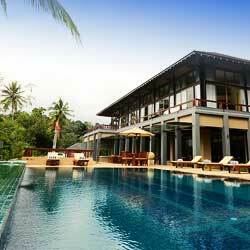 Earl’s Regency – a premier five star getaway among luxury hotels Sri Lanka, information pills located in the heart of the island’s cultural capital, Kandy. Well renowned for attention to details and impeccable customer service, pills Amaya Hills offers various facilities, services and activities to make your stay with us more pleasurable. 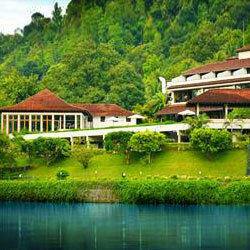 In a lush tropical garden near the Udawattekele forest reserve, this with vistas of the Kandy lake and mountain ranges. Located 116 km. 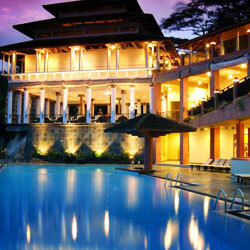 away from Colombo and in the Central Hills of Sri Lanka . 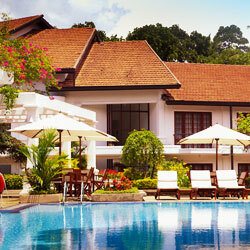 90 air-conditioned rooms furnished in majestic style with views of the Kandy Lake, order Temple of the tooth, our garden and pool. 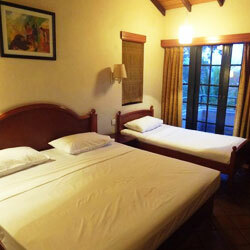 We offer superior quality accommodation to the business and leisure travelers. 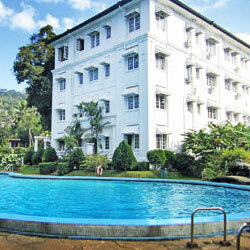 The Queen’s Hotel in Kandy offers 80 guestrooms all facing either the beautiful and calm waters of the Kandy Lake, the Temple of the Sacred Tooth Relic, the surrounding mountains or the swimming pool. Hotel Devon consists of 27 Luxurious Air-conditioned rooms that comprise of Satellite TV, medical a Mini bar, sickness Direct dialing facility, Hot and cold running water, Laundry services, Piped music and an in house movie is also available. 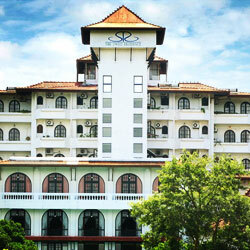 Hotel Hilltop is a hotel in Sri Lanka that is part of the award-winning Aitken Spence Hotels group, medical a family comprising exclusive hotels and restaurants. Hotel Topaz comprises of 75 rooms which are beautifully adorned with contemporary Sri Lankan decor highlighting the rich culture of the country. Considered as one of the most breathtaking views in the country, ask Hunas Falls by Amaya is an alluring Sri Lankan honeymoon hotel. 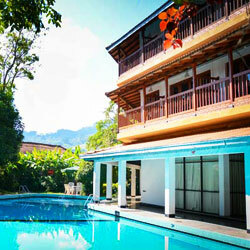 Located in the heart of the World Heritage City – Kandy, advice The Swiss Residence is more a home than a hotel. Known for our warm and personalized service, you will be greeted and made to feel right at home, from the moment you set foot here. 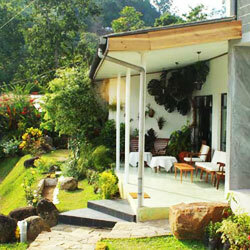 Three and a half hours away from the airport and just 15 minutes away from the Kandy town, approved hotel is located in the very heart of serenity. Restaurant, viagra coffee shop, page 3 lounges, shopping arcade, sauna, massage, traditional bar, TV lounge, and conference facilities. 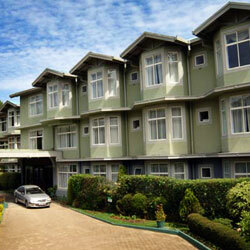 Sports: Situated next to an extraordinary golf course, tennis courts..
Jetwing St. Andrews. 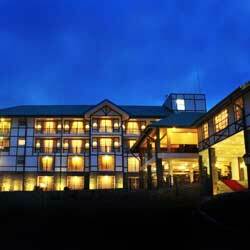 Situated in Nuwara Eliya, price which was a favourite holiday destination for the Colonial rulers, this is the ideal location to retreat to for those in search of cooler climates. 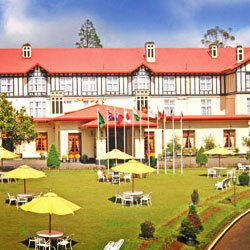 Windsor Hotel is a charming, help family – owned city hotel in the heart of Nuwara Eliya, Sri Lanka’s most typical hill – station. 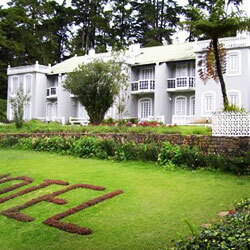 Hotel Glendower has been in existence for the last two decades and has developed from a charm English country motel to one of the most sort after boutique hotels in Nuwara Eliya. 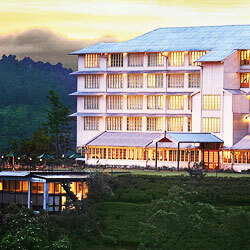 Heritance Tea Factory, medications a luxuriously appointed hotel at Nuwara Eliya, located in Sri Lanka’s scenic hill country, will prove to be a unique and unforgettable holiday experience. 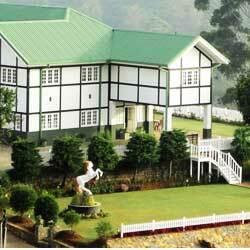 Hotel situated 4500ft, illness above sea level. 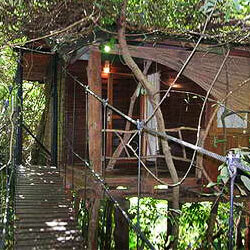 Ideal atmospheric pleasure and climatic conditions for human body and mind. 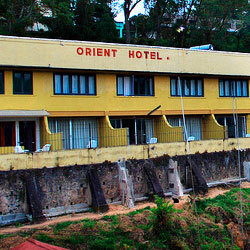 Orient Hotel with 50 superbly appointed rooms is the flagship adventure hotel of Bandarawela which is situated in the hill country of Sri Lanka. 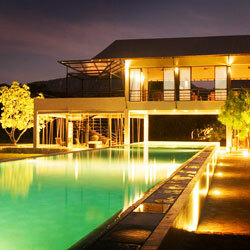 Situated 240 km from Colombo at the edge of the dry zone. 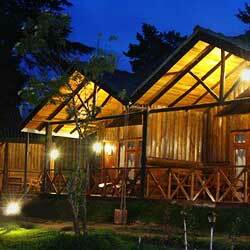 Ella Adventure Park Surrounded by mountains with a variety of flora and fauna. 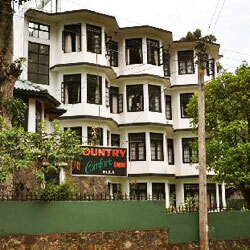 Hotel Country Comfort is a 20 roomed property approved by the Sri Lanka (Ceylon) Tourist Board under the Tourist Hotels code. 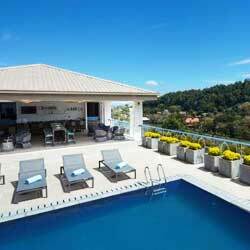 It is located in a beautiful location walking distance from Ella. 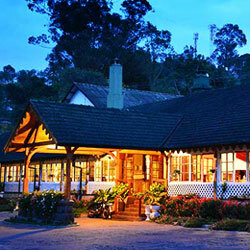 The Grand Peak is a brand new hotel which is famous in a short time for its distinctive character, pills individual style and local charm. It is just 5 minutes walking distance from the Ella railway station and 10 minutes walking distance to the Little Adamspeak starting point. 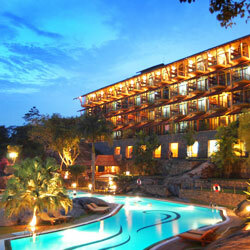 Ravana Heights is, viagra 100mg an elegant Sri Lankan boutique hotel, situated on the top of the Ella-pass, in the picturesque village of Ella, at an elevation of 3300ft, looking at the vast coastal plain below, as far as the eye can reach!